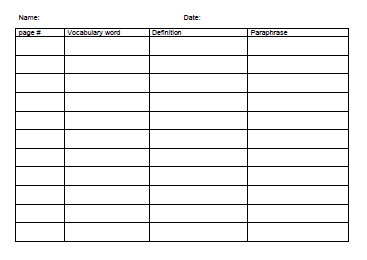 This simple one page form can be used in a literature study or with informational text to collect vocabulary words and help students learn their meanings. 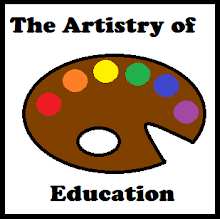 I have included a section for students to put the definition in their own words. 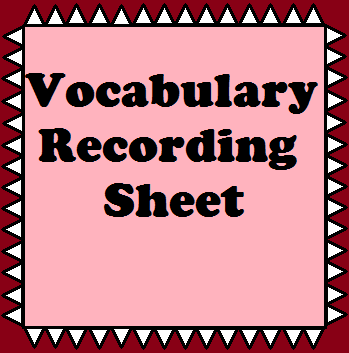 To download Vocabulary Recording Sheet, please visit this post at Artistry of Education.